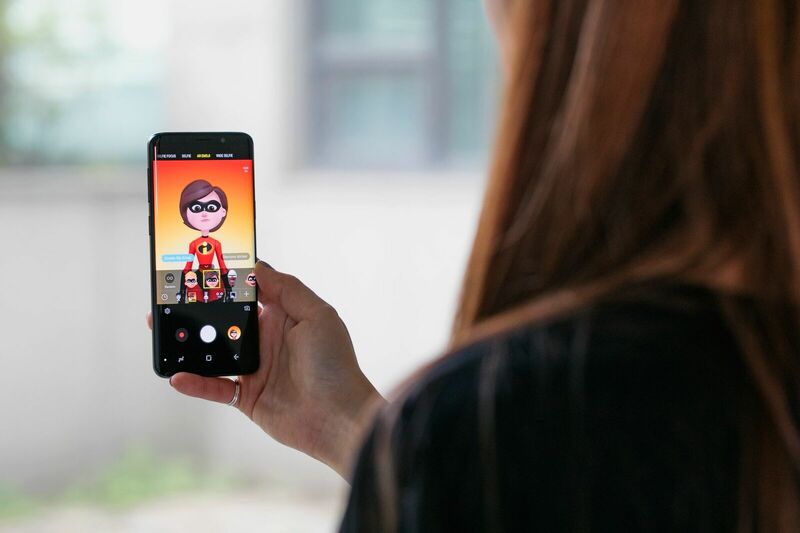 Samsung’s AR Emojis were met with a…lukewarm reception when they launched alongside the Galaxy S9. The augmented reality avatars were regarded as a me-too response to Apple’s Animojis — and more to the point, were downright creepy. But at launch, the company brought one key element to the offering that Apple hasn’t: a content partnership. And not just any content partnership, mind. A Disney content partnership. So far, it’s rolled out the iconic likes of Mickey, Minnie and Donald, and now, just in time for the latest Pixar sequel, it’s offering up the cast of The Incredibles 2. Starting today, Galaxy S9 and S9+ owners can download Mr. Incredible, Elastigirl, Violet, Dash, Jack-Jack and new character Frozone, for all of their AR Emoji-related needs. So users can send a birthday greeting, reach out to a loved one or break up with an ex as their favorite super baby. The new content pack is available directly through the camera software’s built-in AR Emoji mode. The tech uses in excess of 100 facial features to map the user’s movements. Face ID Tricked By A $150 Mask: Should iPhone X Owners Worry?